Moderate and mild asthma attacks. 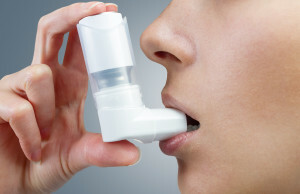 Asthma attacks that become severe. Second Wave of asthma attacks. 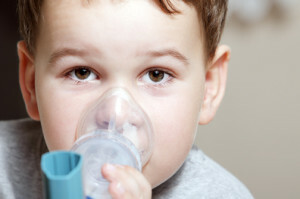 Children receiving a diagnosis of asthma will outgrow the sudden symptoms of asthma, as they grow older. The asthma child will experience the symptoms of asthma much as an adult because no matter what age breathing becomes very difficult. The outside influences that bring on the onslaught are triggers. These triggers can be anything from inside the home, inside the classroom, or an unknown environmental issue. 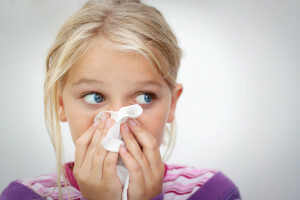 Researching the allergy and asthma cause and effect is sometimes difficult to narrow down, but it is necessary for the well-being of the child or children. Airways become very swollen, restricting airflow. Blocking the narrow airways is a buildup of mucus.